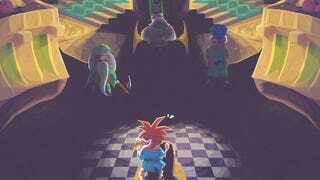 There can never be enough Chrono Trigger fan-art, and it's always refreshing to see something new out there. Here's three fantastic paintings, with three memorable moments recreated from the classic JRPG, made by artist Orioto. You can also buy these as prints here.